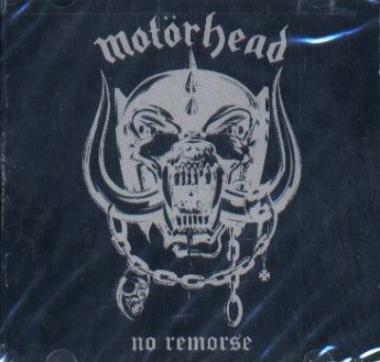 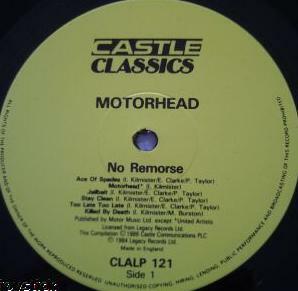 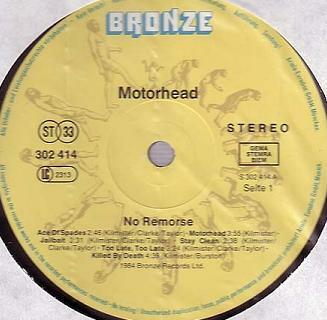 The No Remorse comilation is of course not really a real album but it usually is listed as an official album in all discographies. 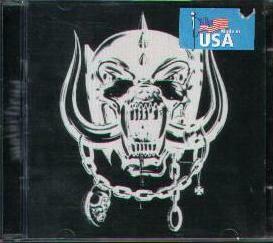 And it actually contains 4 completely new songs at the time. 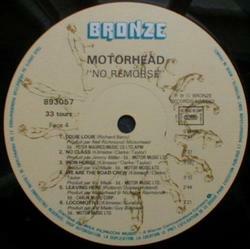 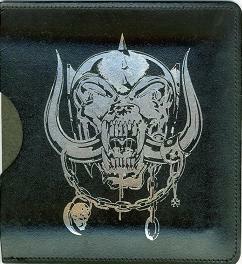 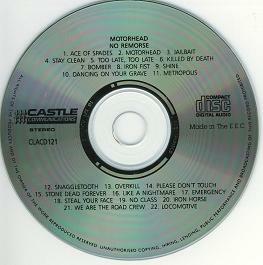 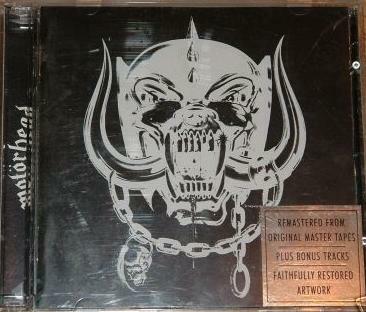 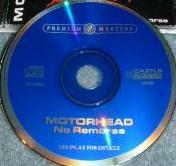 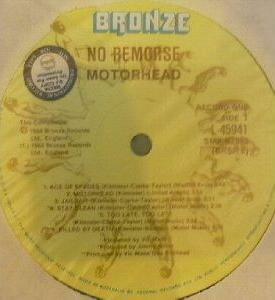 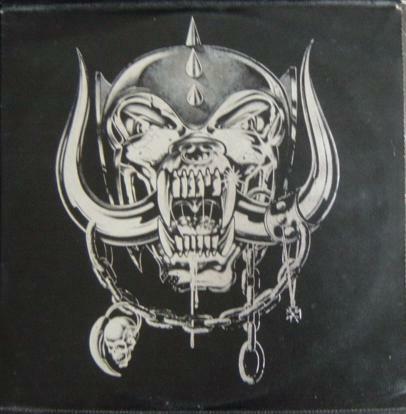 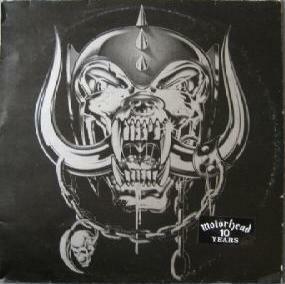 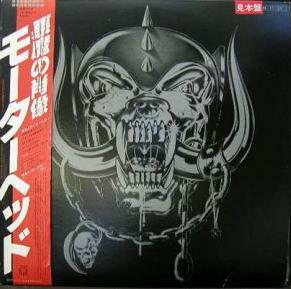 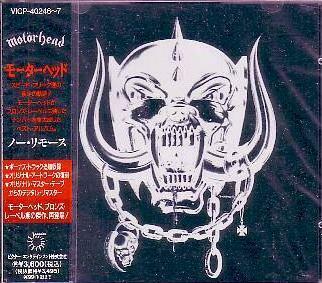 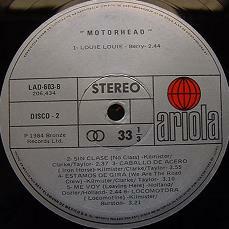 And Lemmy has been involved in the making of the compilation.